We are very excited to open two restaurants in London later this year. Aulis London, our eight-seater chef's table will mirror the Aulis concept in Cartmel and serve as the development kitchen for Roganic, our second London restaurant opening. 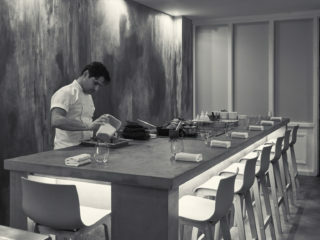 Aulis London will be found via unassuming doors and will serve innovative dishes made with cutting edge technique, the imagination of Rogan’s chefs and the finest ingredients, sourced from the best suppliers from around the country. 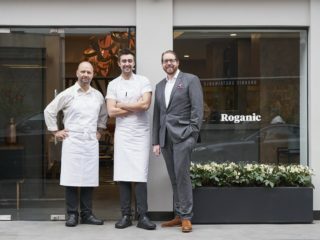 Roganic, the much loved 2011 pop-up is returning as a permanent restaurant in the heart of Marylebone. 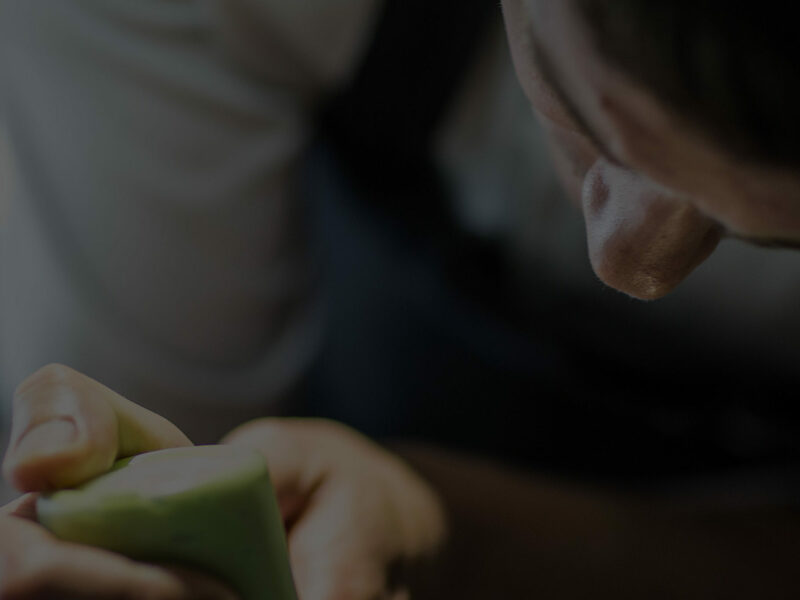 It is an honour to have many of the previous Roganic team members joining us again and we excited to bring back an informal, inventive taste of Cartmel to the capital. Stay tuned and sign up for our new restaurant announcements.